PLAYMAKER Mark Bradley is set to return to the Tyrone team for Saturday's round four Qualifier against Cork, but Lee Brennan's injury nightmare continues. Bradley has recovered from an ankle knock, and is in line to face the Rebels at Portlaoise. 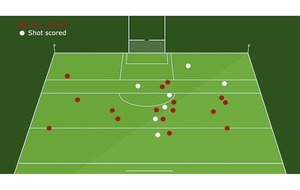 However, Brennan's hamstring problem continues to hamper the Trillick man, and he will almost certainly play no part. 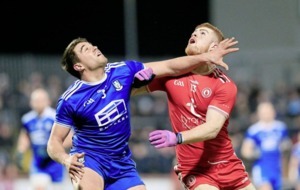 Both men were forced off early in the Ulster Championship first round clash with Monaghan back in May, and have missed all three rounds of the Qualifiers to date. “Mark is definitely coming on very well, but Lee, his injury being a hamstring injury, a recurrence of that is possible,” said manager Mickey Harte. “It's not a question of would he be able to make it, it's would it be the wise thing to do to take a chance on it at this stage, for his own sake. The winners of Saturday's sudden death eliminator will avoid a clash with the Dubs at Croke Park, with the All-Ireland champions set to travel to either Pairc Ui Chaoimh or Healy Park for a quarter-final round robin tie. “That would be very good to have that opportunity, but nothing is there unless we perform whenever we play Cork,” said Harte. “We know that this is a real big prize, but we have been one step away from big prizes before, and haven't managed to make it. “So we know that we have to keep our feet firmly on the ground, and we need to improve our performance week on week. “To some extend we're doing that, in spells, but I think we need more consistency across the 70-odd minutes than we have had to date. 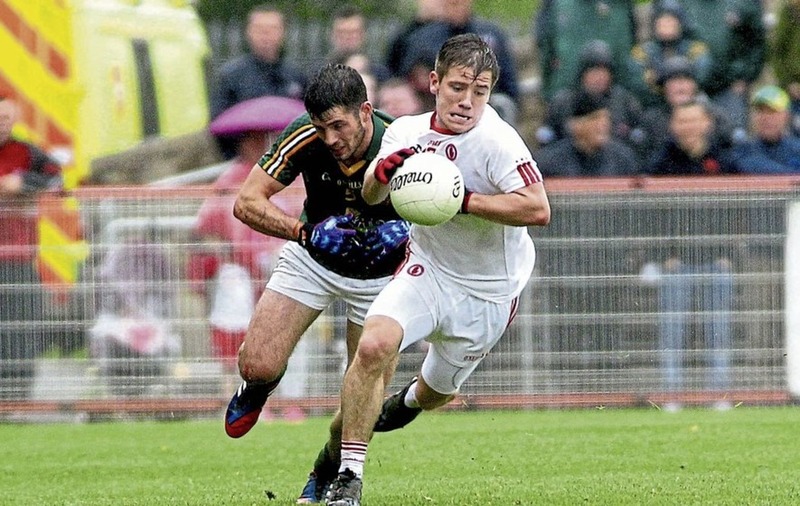 Tyrone have momentum from weekly Qualifier ties, while Cork have freshness on their side, having rested since the Munster final defeat to Kerry. Not until Saturday will the question of which is the preferred approach will be answered. 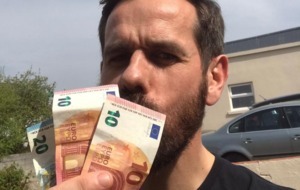 “That's the sort of six million dollar question, who's in the best place here – them resting and taking it easy, and having time to prepare, or us on the move all the time with games week-in week-out,” said Harte. “It's hard to know what the exact answer to that is. Maybe the momentum will work, and maybe if you don't win that game, people will say that there was fatigue involved.